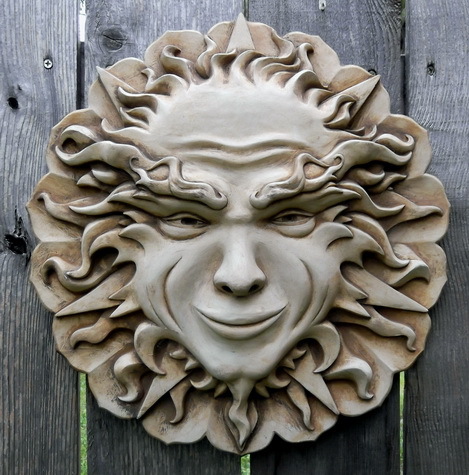 Helios – "Fine sculpture for every environment"
Greek sun god whose life giving warmth was worshiped for centuries throughout the Greco-Roman world. At one point a statue of Helios was built at the harbor of Rhodes that was over 50 ft. tall. It was considered one of the seven wonders of the ancient world until it was destroyed by earthquake around the 2nd century bce.